Here is the latest from around the course from the greens team. Over late 2018 / early 2019 we have had a reasonable winter, with not too many days where the course has needed to be closed due to inclement weather. All of the previous work in recent years on course drainage is proving to be money well spent, with just one or two areas that will need looking at next winter. On the whole, the greens team are pleased with how the course has stood up over the winter period. We will be top dressing all the greens very shortly, ready for the new season (this work may have been completed by the time members read this Newsletter). Some greens, namely the 6th 9th and 18th may need to be cored in patches to help with patches of disease. All members who have recently played the course will have seen some diseased patches on our greens and many have commented on them. We are in the process of treating them accordingly. You may ask why we have suffered more from this problem during this winter than in previous years. The reason is that we can’t use the pesticides that we have traditionally used anymore as they are banned by an EU regulation and we need to find a type of pesticide that both meets the applicable regulations and will be good for our climate and grass species. We are still taking advice and looking for the final answer to this but will hopefully find a permanent solution sooner rather than later. You may have noticed that we have cleared all of the scrub and bushes from around the tee box on the 18th hole. This looks much better already and will allow greater movement of air around the tee box to help grass growth. We plan to under-seed this area with wild flowers during the next few weeks. 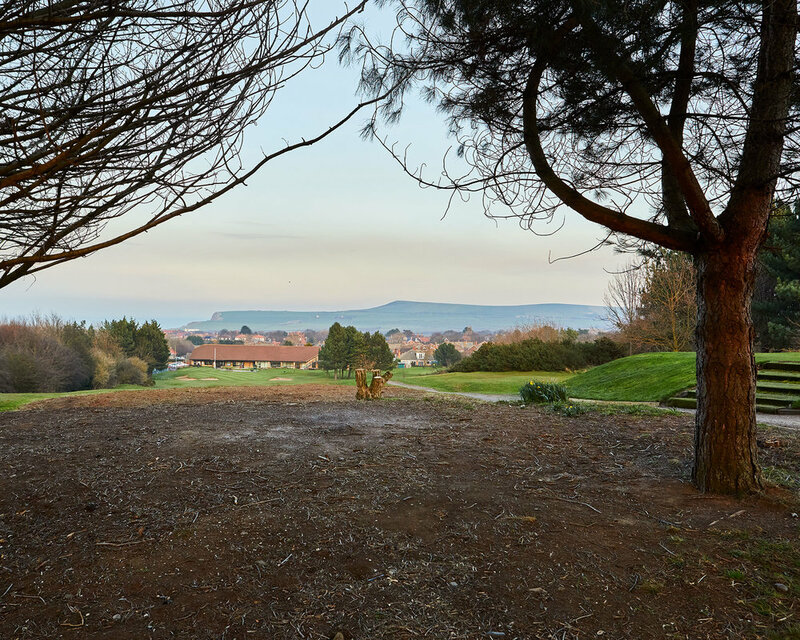 Similarly, in other areas of the course, we would like to strip out various copses that are overgrown adjacent the 3rd and 8th/9th fairways and some patches down the left-hand side of the 18th. We will also look to ‘top’ some of the trees on the 18th hole, especially the conifers which are now a good height. In general, we are planning to cut back some tree branches on certain tee boxes to allow players the full range of shot shapes. Again, this work will be completed when time permits and other course work priorities have been addressed. We have regrettably had to cut down a couple of poplar trees alongside the 2nd tee box due to their roots encroaching onto the teeing area. We will need to top dress the affected area accordingly. We have also had similar root problems beside the 15th green and are awaiting the tree surgeon to cut down these poplars for the same reason. Course bunkers are high on our list for attention – we aim to have a guaranteed minimum of 2 inches of sand depth throughout all bunkers on the course. Don (Greens Chairman) and Phil (Head Greenkeeper) have recently walked the course and have had a hole by hole discussion to formulate a plan for various course improvements, when time and money become available. Thoughts on course improvement and the prioritisation of course work are always contentious and because there are so many varying views, it is impossible to keep all members happy. However, we do appreciate constructive comments and ideas and openly invite members to communicate with Greens Chairman, Don or Head Greenkeeper, Phil, if you see him and his team working around the course, to share your thoughts in an appropriate and polite manner. We are delighted to have just purchased an ex-demo Torro 5510 Fairway mower. The new purchase replaces our old Torro machine which is over 10 years old and has become less reliable. The new mower will enable us to ensure we present the fairways in tip top condition for many years to come. In summary, it has been a good year for greens and the course in general. 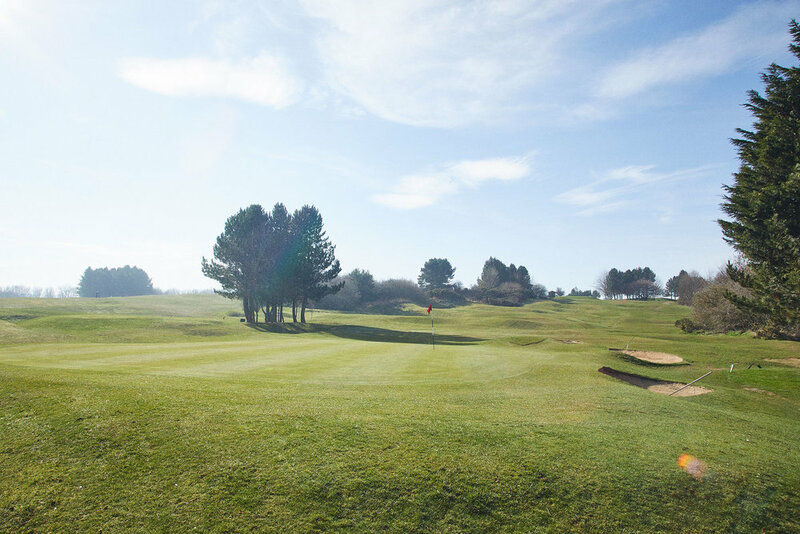 We have the new season starting on the 7th April and the greens team look forward to presenting and setting up the course to the liking, satisfaction and enjoyment of all club members.